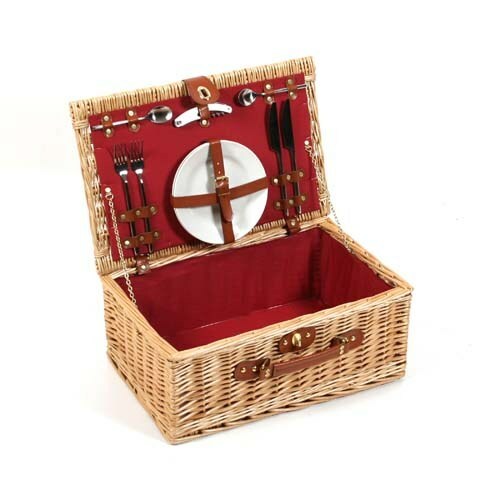 Luxury Buckingham fitted two person hamper. 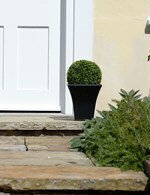 Made from the finest buff willow with leather hinges and fastenings. 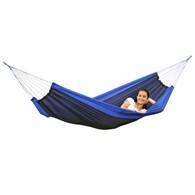 Includes 2 x plates 2 x knife/fork/spoon and a bottle opener. 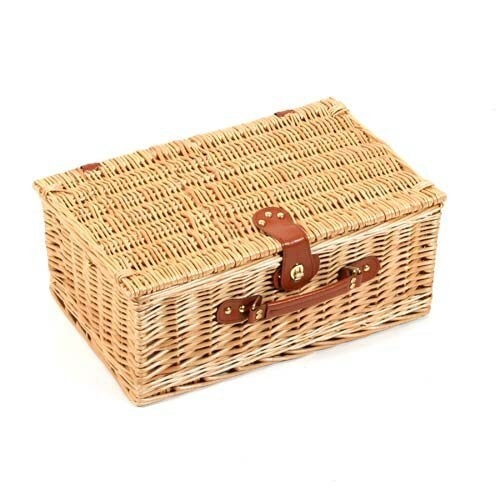 There are no reviews for Buckingham Luxury Hamper Buff Willow Leather Picnic Basket.